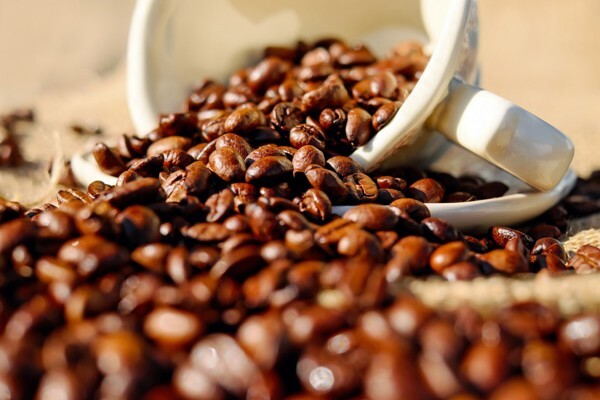 The French introduced Vietnam to coffee in 1857. 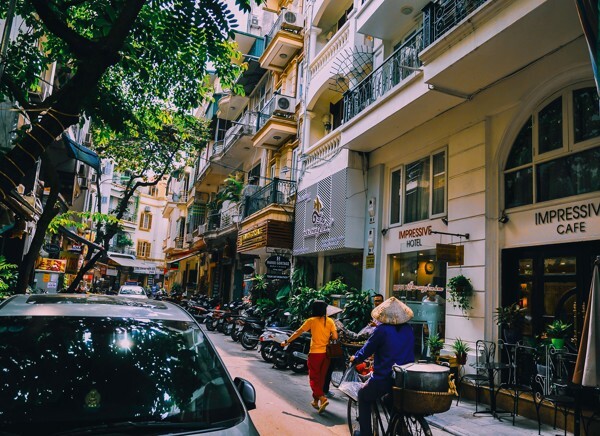 Since the mid-90’s the government pushed a massive coffee production, and Vietnam has quickly grown to be the second biggest coffee producer in the world after Brazil. Now. Let us discover the coffee culture of the Vietnamese people in different places or regions. Specifically, the coffee culture of Hanoi, Hue and Ho Chi Minh City. In Hanoi, there are two kinds of coffee: Coffee with sugar or Milk. Because of the weather (Hanoi has four seasons) they often drink coffee with less ice. They also have an egg coffee which is traditionally prepared with egg yolks, sugar, condensed milk and robusta coffee. 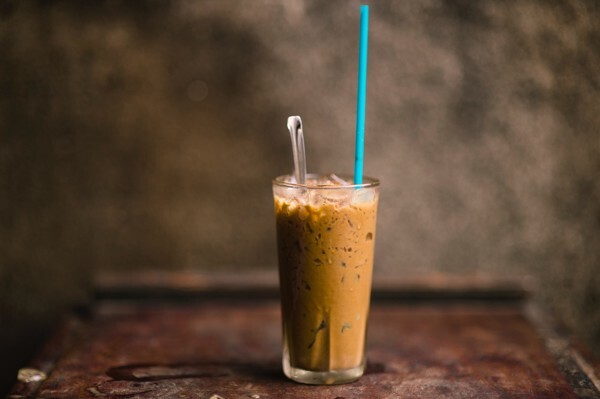 They are made by beating egg yolks, with sugar and coffee, then extracting the coffee into the half of cup, followed by a similar amount of egg cream. Giang Café (Cà Phê Giảng) is particularly known and claimed to have developed this recipe. In Hue, the coffee culture can be described in three words: dense, delicate and slow. They want to drink coffee in a street stall along the river or the sidewalk. They only drink “phin” (filter coffee). The stall uses small glass cups to hold coffee, leaving the couple of ice waiting to melt slowly. They take pride of their specialty - salty coffee. It is served in Vietnamese coffee filter, usually with ice, salt and some fermented milk. Since this kind was born just a decade ago, a lot of foreigners are hesitant at the first time hearing this kind of coffee. However, when they try it, they totally change their minds because of its wonderful taste. Saigon people consider coffee differently compared with Hue and Hanoi. It’s not only about drinking but to also enjoying while sipping a cup. Saigon coffee mix is compose of lot of ice, less coffee and drink with a straw, a feature which is quite strange among Non-Saigonese. 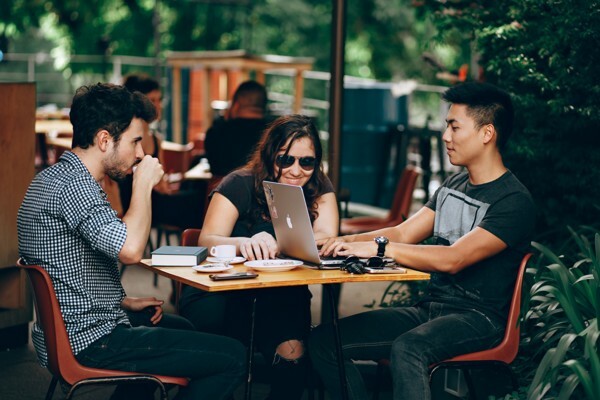 They enjoy a cup of coffee in the morning, before starting to work or have lunch meeting with friends, family or partners. 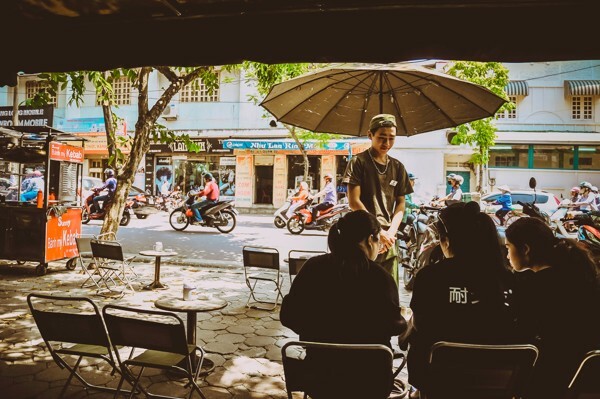 In conclusion, Whatever the location is, the Vietnamese people love affair for coffee has been a part of their daily life from before and in the next generations to come.